Coming forth at top ten was Quebec City and the British Columbian capital Victoria, Quebec’s concentration of tech- talent is stronger and comes above the national average whereas Hamilton and Victoria offer high quality and educated labor force at a modest cost to employers. 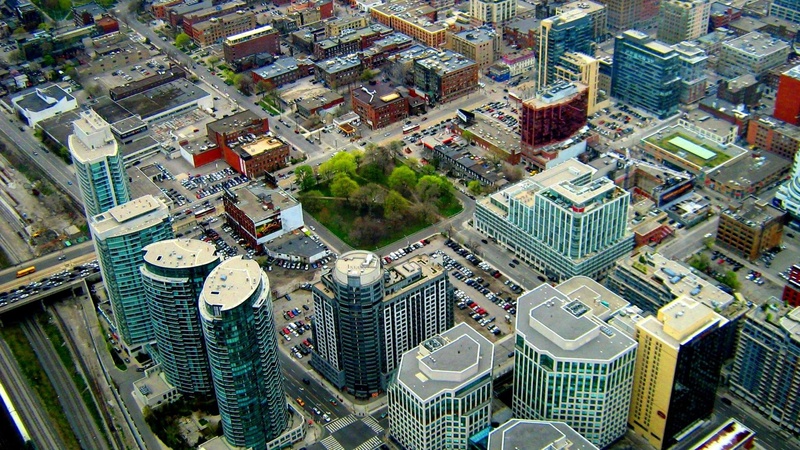 Paul Morassutti the CBRE Canada vice-chairman said the closeness of smaller markets to major ones is the reason for their thriving. There exist policies that encourage interconnectivity for these bordering cities through economic corporations. They have set strategies to expand tech networks and reach to undertake capitalist funding. In terms of tech workers, Canada’s total tech workforce is shared among Toronto, Montreal, Ottawa and Vancouver with 60.9 percent. In North America, Ottawa takes first place with 11.2 percent labor force which sums up the share of total employment in the city. The report says such are pointers to the potential growth of tech markets. 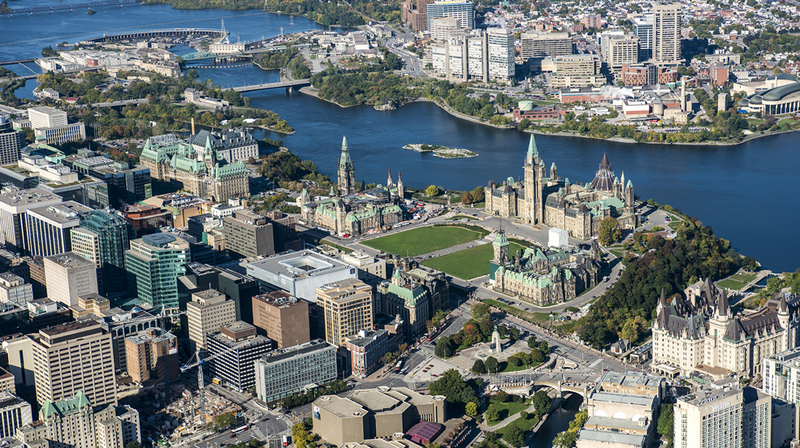 Ottawa, Toronto, and Montreal come first in terms of the concertation of local high-tech firms.